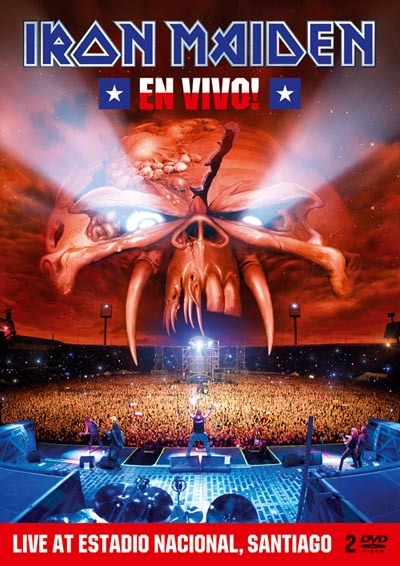 Iron Maiden will release the new live package, “EN VIVO!" on March 26 (March 27 in North America). Maiden were recorded and filmed live on April 10, 2011 in front of over 50,000 ecstatic fans at the Estadio Nacional, Santiago during the Round The World In 66 Days leg of The Final Frontier World Tour.